If you are a songwriter with work that’s been commercially recorded and released, you may eventually receive or may have already received a Notice of Intent (NOI) letter stating that a third party wants to record or distribute your composition. Under United States Copyright law, they must obtain a mechanical license from the rights holder in order to distribute the recording. Sending the NOI letter is all that’s required to obtain a compulsory mechanical license. By sending the letter and agreeing to pay the statutory royalty rate set by Congress - currently 9.1 cents (learn more about that here), the composition can be re-recorded or distributed without the writer or publisher’s approval. 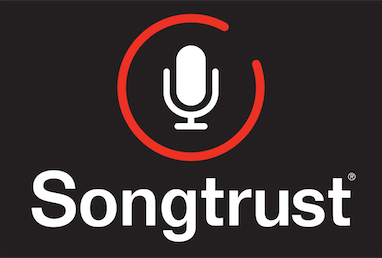 Artists can use the compulsory license to record another writer’s song and as a songwriter you will receive notice when someone wants to cover one of your songs. The only stipulation is that the original songwriter must be notified and compensated according to the statute. You can learn more about this in this post from our Songtrust blog!